When you are hiking, food and water should be one of the most important parts of your preparation, according to the National Park Service. 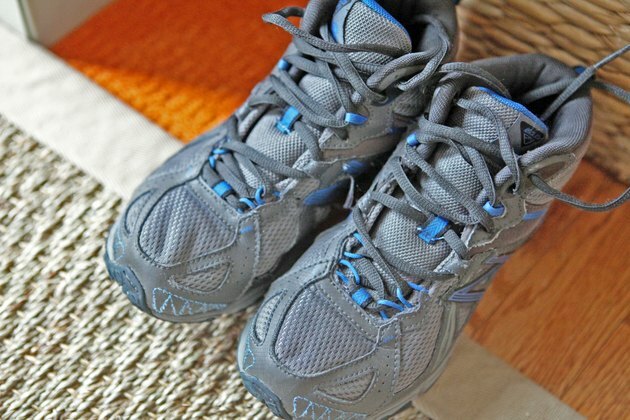 Plan on eating one snack per hour, and bring salty snacks and water for any hike over 30 minutes to help replenish electrolytes lost through sweat. Without the proper nutrition, your hike could become a disaster, leaving you weak and unable to enjoy it. Pack your backpack with the best foods for hiking so you can enjoy the views without worrying about your next meal. Matthew Hazley, a Triple Crown hiker, tells "National Geographic" magazine that his secret food for hiking is a salty snack mix that contains such items as pretzels, crackers and other complex carbohydrates that help fuel the body and replenish the electrolytes lost through sweating. 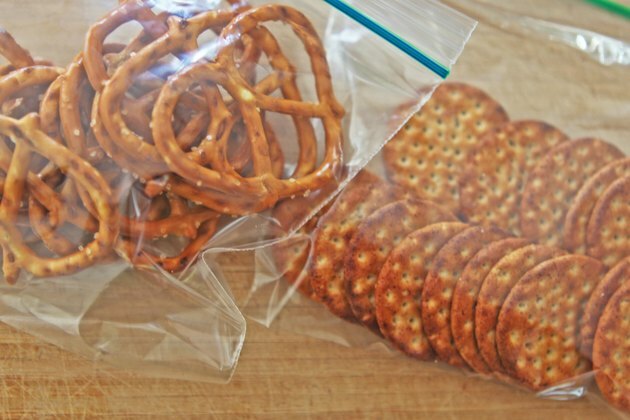 Snack mix can be stored easily in small, plastic bags, and it doesn't weight much, meaning your backpack will stay light. Add nuts and seeds for extra protein. Beef jerky is recommended by the U.S. Department of Agriculture as an ideal hiking food. Packed with protein, these thin strips of dried beef are easy to pack, nonperishable and a quick way to refuel. They make for a quick snack or can be added to soups or noodles to make a more substantial meal in a longer hike. 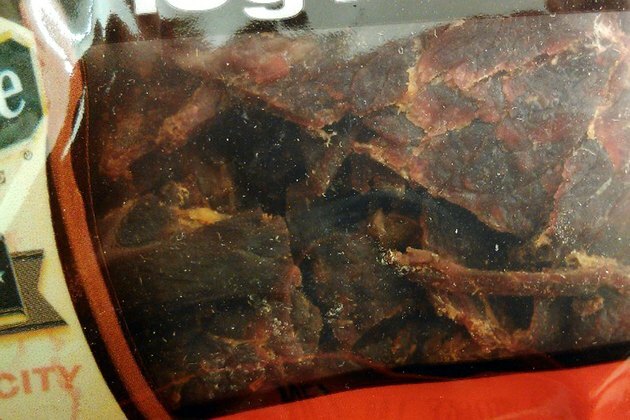 Store jerky in an airtight bag or container to preserve the flavor. You also can make beef jerky as an alternative to store-bought varieties. 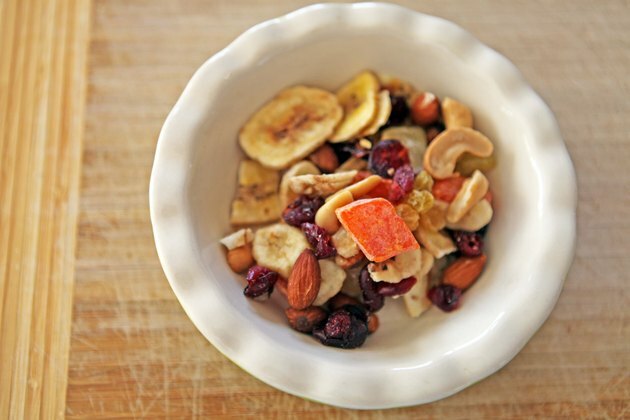 You can dry fruits such as apricots, bananas and pears at home in preparation for your hike. Dried fruit is a good source of fiber, calories and energy, and dehydrating them removes excess water so they are lighter in your pack, says HikingDude.com. It reduces the need for fresh fruit that can bruise, spoil and spill in your gear. When eating dehydrated fruit, you'll need to drink water to make up for the lack of it in the fruit. Swig from your canteen as you enjoy your favorite varieties. Tuna is a high-protein and low-maintenance item for the trail, says OutdoorPlaces.com. Ideal for a quick lunch, a can of tuna with a pop top is small, so it doesn't take up much space. You also can purchase tuna in plastic pouches to cut down on weight. Pack a small package of mayonnaise, available at most fast-food restaurants, to mix with the tuna, or squeeze in a little lemon juice. 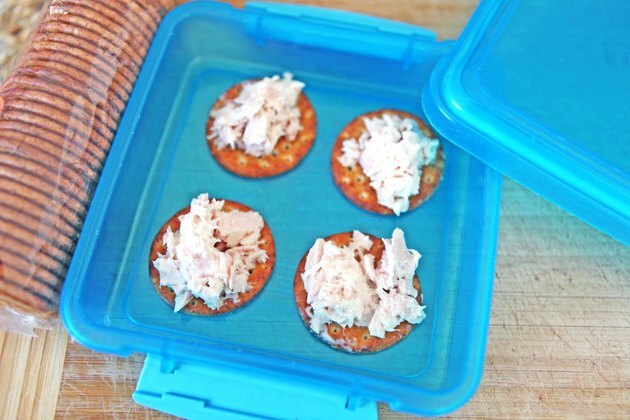 Eat the tuna on crackers, providing your body with carbohydrates, salt and protein in one compact meal. Is Tuna Good for You to Lose Weight?